Đà Lạt Worsted Spinning Limited Company on Friday held the ground-breaking ceremony for a sheep wool yarn spinning plant in Phát Chi industrial cluster, Trạm Hành Commune, Đà Lạt City. The plant has a total investment of US$50 million and is a joint venture project between Germany’s Südwolle Group and Liên Phương Textiles Industry Company, based in HCM City. The wool spinning mill has a total area of more than 61,00sq.m, of which, the construction area is some 32,000sq.m. The designed capacity of the factory is some 4,000 tonnes of yarn per year, while the domestic consumption and export markets account for 50 per cent. Once in operation, the plant will use imported raw wool to carry out fiber production. Subsequently, the finished wool yarn from the factory will be shipped to textile companies using sheep wool. 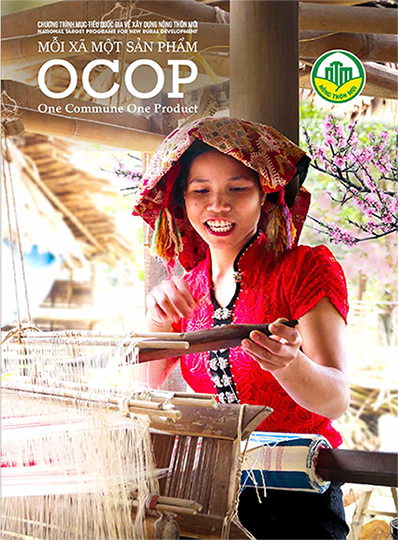 Currently, there are some 50 garment factories in Việt Nam that use sheep wool, most of them imported from Australia. 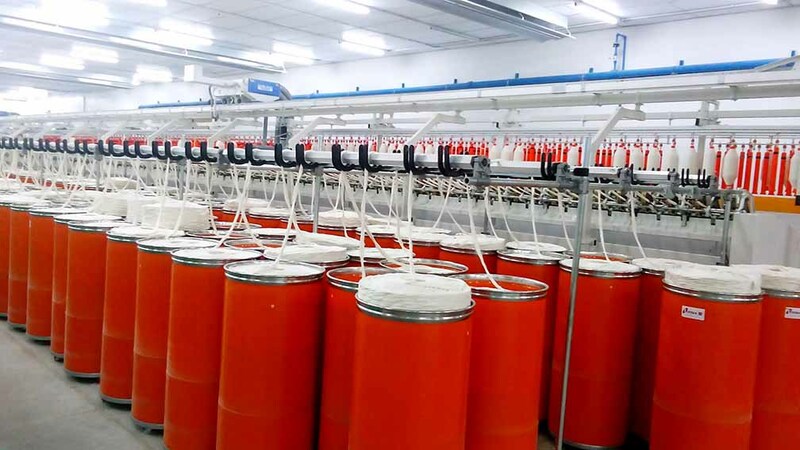 Đà Lạt sheep wool spinning mill will be in operation from April 2019, and is expected to earn more than $100 million in revenue per year. In addition to the production function, the factory will be open to visitors who can watch the whole process of producing yarns from natural wool. The project will contribute to the employment of local workers with the need to employ up to 400 people.